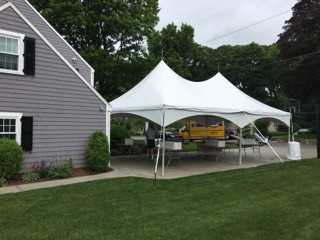 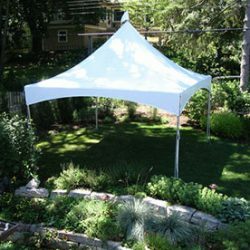 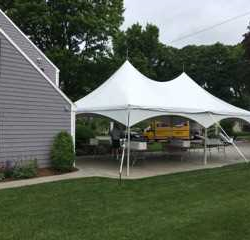 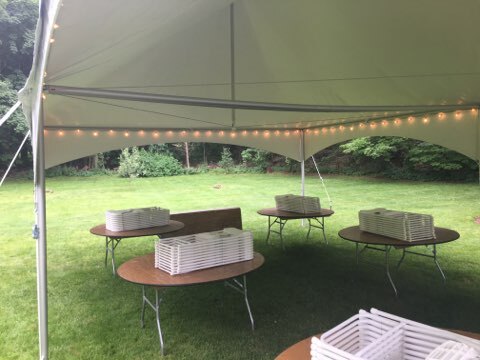 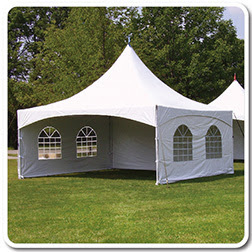 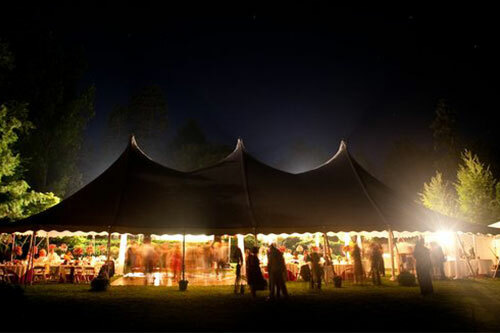 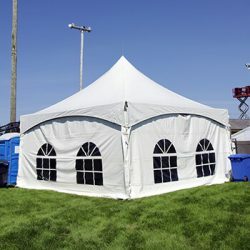 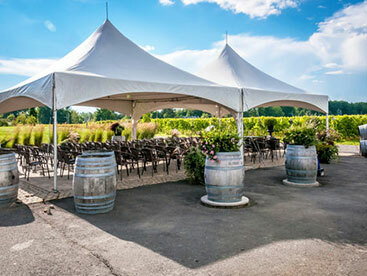 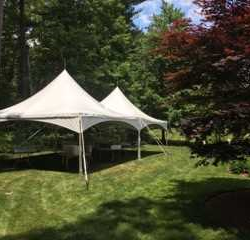 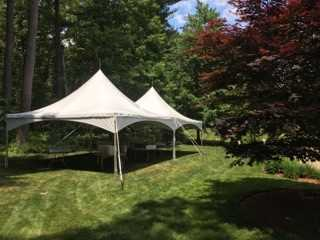 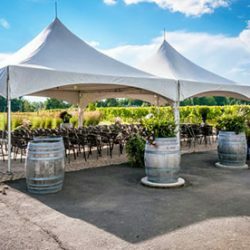 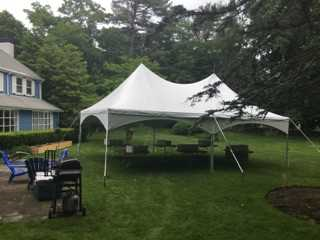 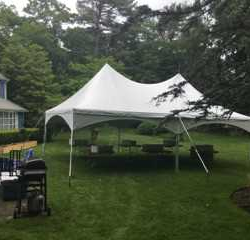 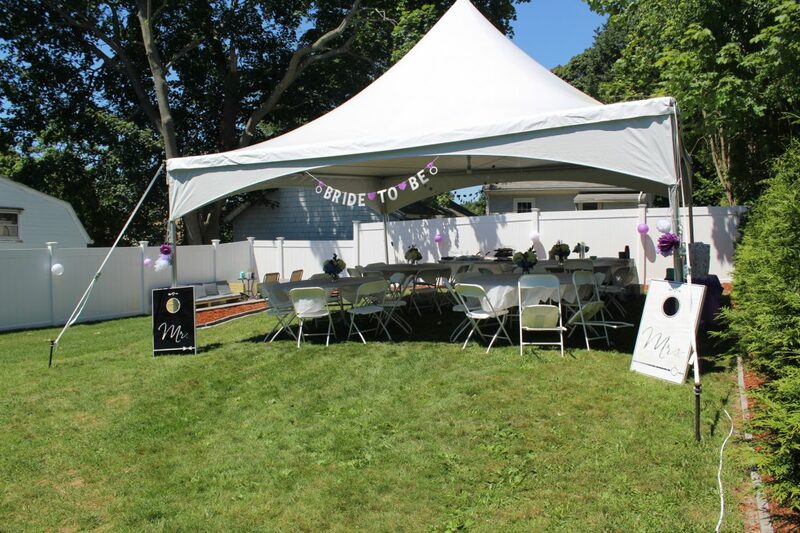 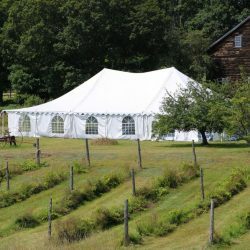 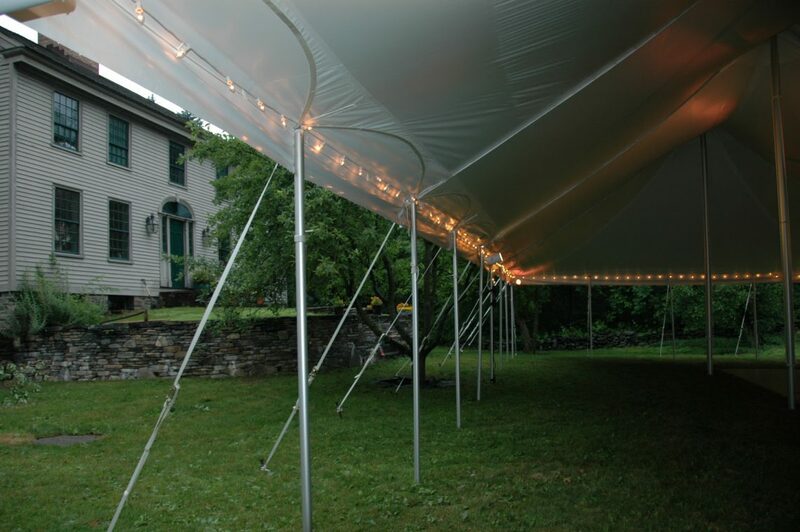 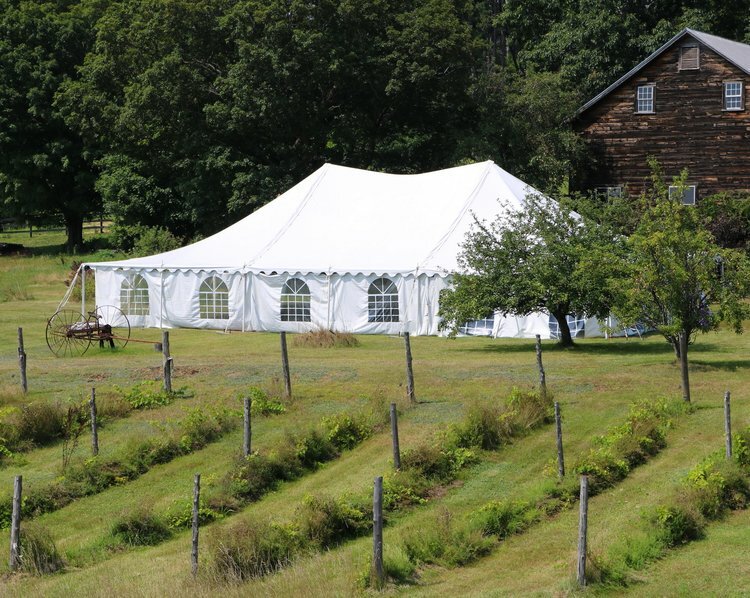 We carry two styles of tent rentals for your event: frame tents and pole tents. 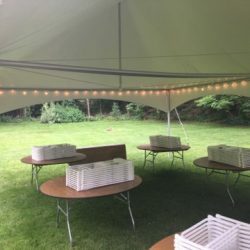 like chair and table rentals, you might need. 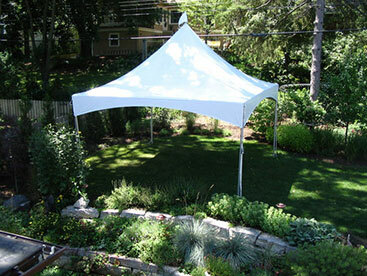 A frame tent is free standing and can go on grass, asphalt, concrete, or a deck. 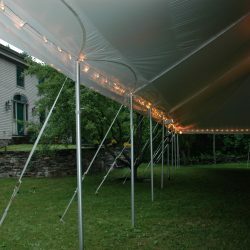 It does not have any poles inside the tent, and so, the square footage isn’t compromised at all by having to plan around the inside poles. 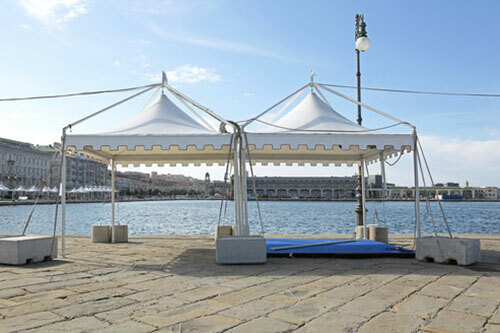 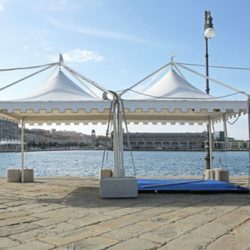 A pole tent is secured and supported by driving stakes into the ground; and so, it is not suitable to put a pole tent on concrete or asphalt surfaces. 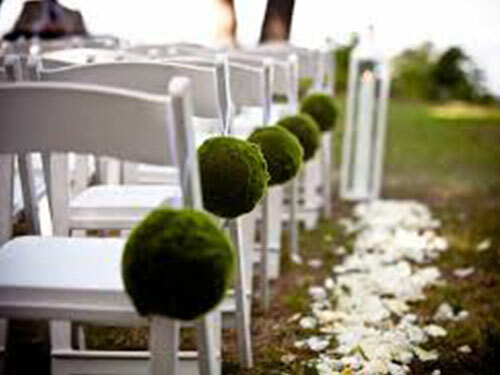 STEP 1 – SET A DATE! 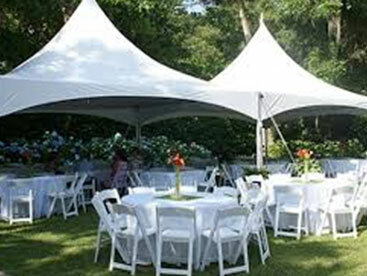 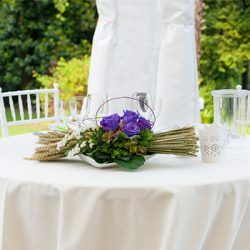 Decide on the perfect date for your gathering as well as the time frame. 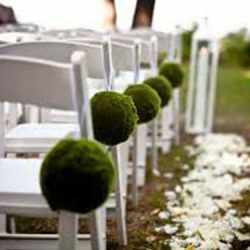 A backup date and time are recommended just in case! 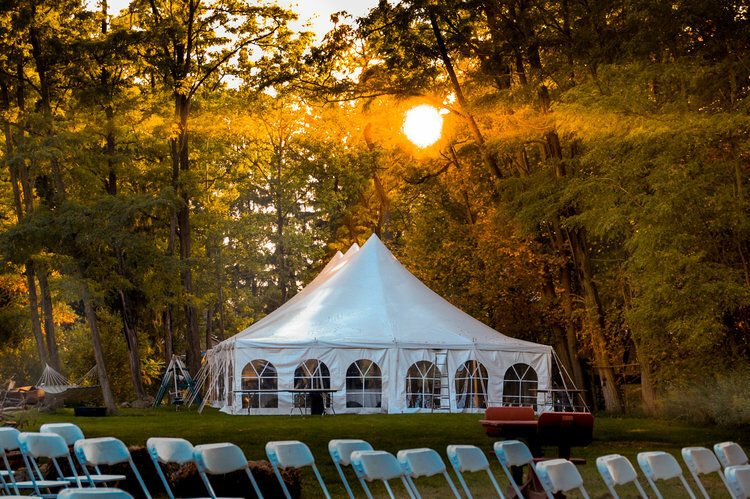 Location is everything…especially in the event business. 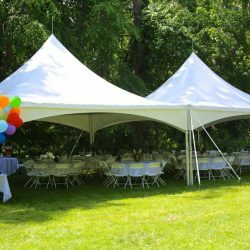 Let us know where your event will take place and we’ll work with you to coordinate any special details like acquiring town permits, etc. 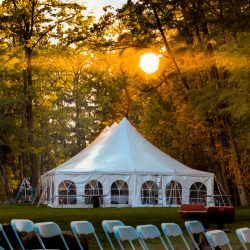 Tell us everything! 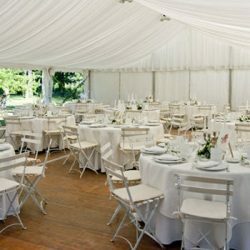 How many people will be at your event? 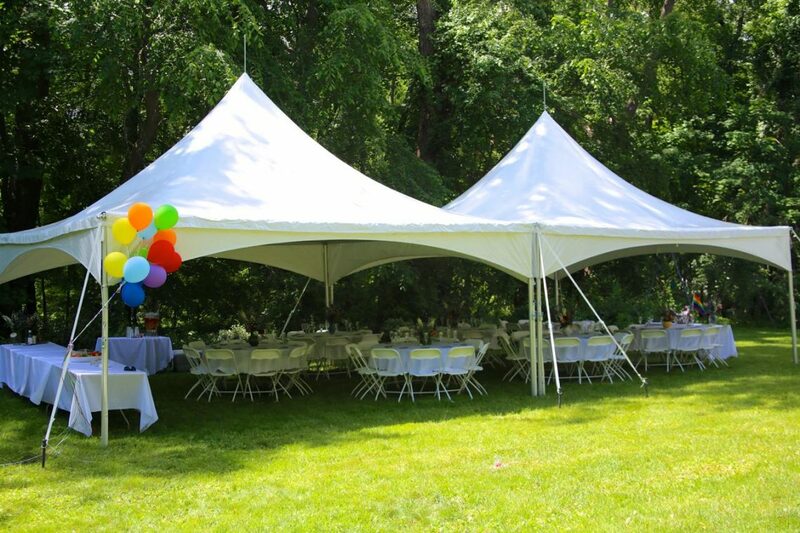 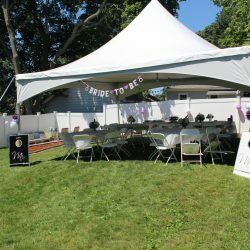 Are you looking for a simple backyard tent for a birthday party or are you hosting a huge bash? 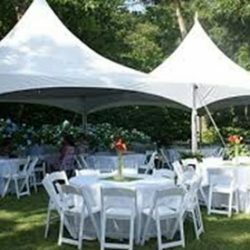 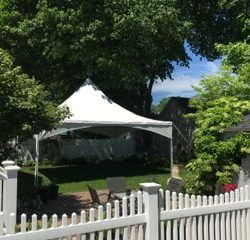 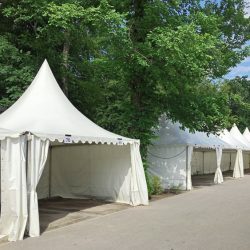 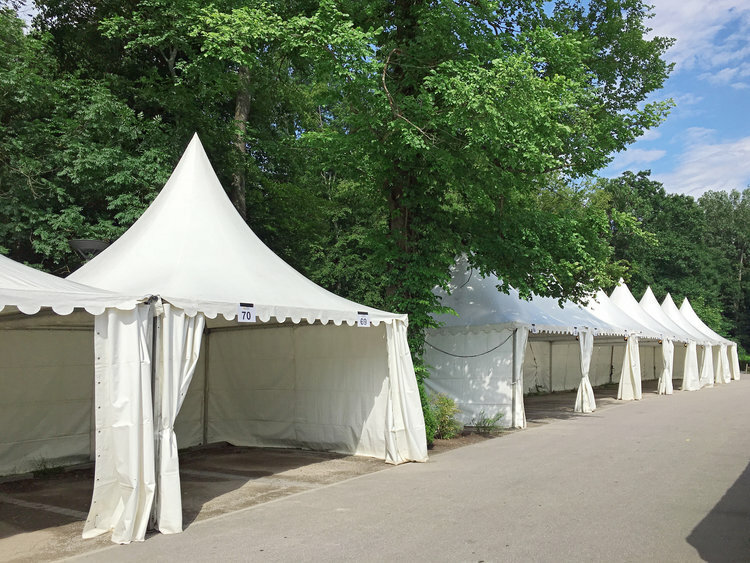 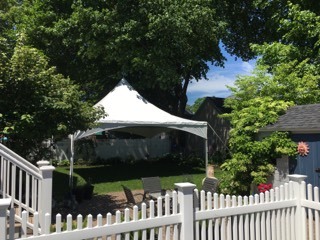 Check out our tents and the rental items we have to offer!